September 16, 2016 September 16, 2016 John CoxLeave a Comment on CoxTalks Episode 3!!! 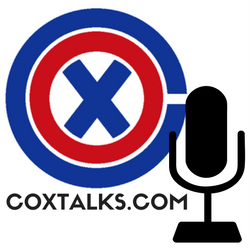 Previous COXTALKS EPISODE 2 IS LIVE! Next Episode 4 is LIVE!